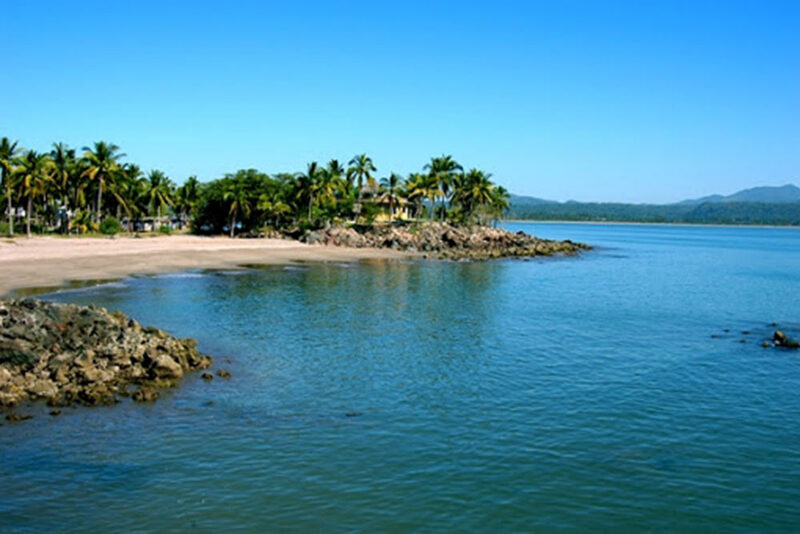 The beautiful town of San Blas, in the Riviera Nayarit, is the setting for one of the most famous love stories in Mexico. 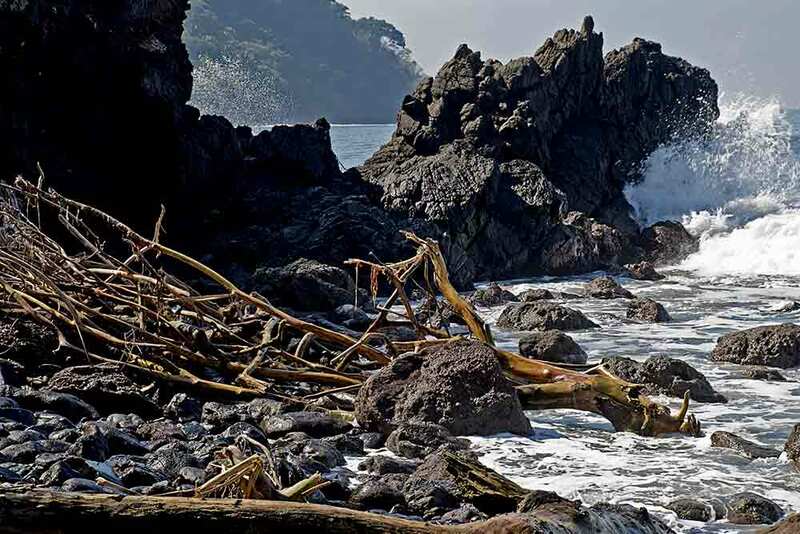 If you're looking for more than sun, sand and sea during your vacation at this beach on Mexico's Pacific coast, then ask the locals about Rebeca Mendez, a woman who's tragic story you'll recognize straight away after reading this article. Rebeca Mendez was engaged to a local man who went fishing a few days before their wedding and never returned. They say that the man died at sea because of bad weather. 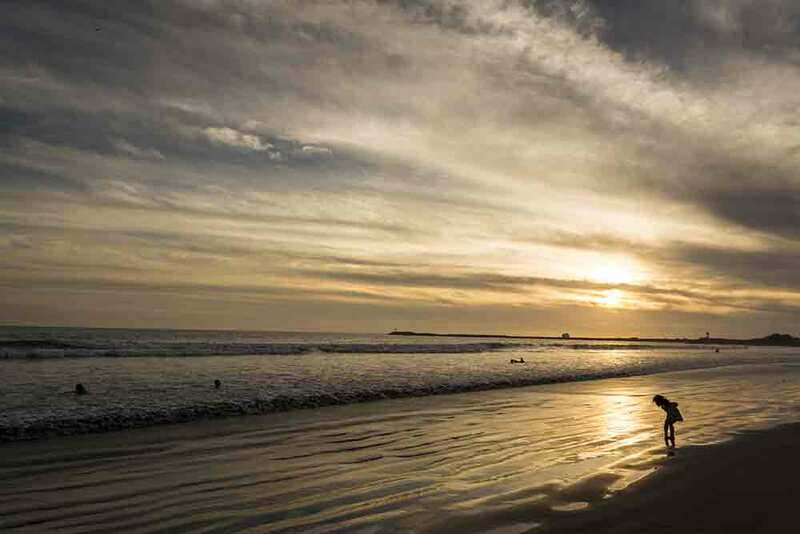 What is certain is that this event affected our protagonist for life, as she used to dress as a bride and walk along Borrego beach hoping to see her fiancé at the dock. If the story sounds familiar, it's because you've heard it in "En el Muelle de San Blas" (On San Blas Pier), one of the most famous Mexican rock songs, sung by the group Mana. During his vacation in Puerto Vallarta, Fher Olvera, the group's lead singer, was able to speak to Rebeca and hear about this woman's tragic life. 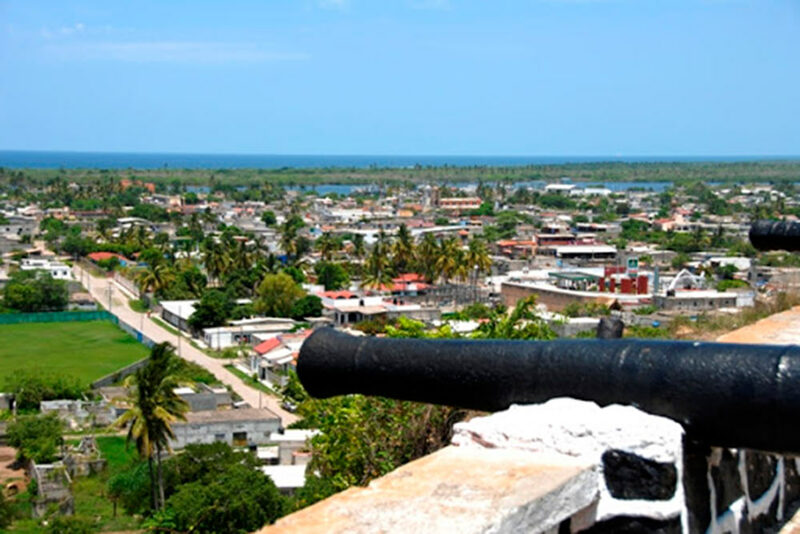 Nowadays, our protagonist is famous worldwide and is, without a doubt, one of the most representative symbols of the town and the state of Nayarit. Another version states that Rebeca was actually in love with a handicrafts salesman and used to walk the streets with her bridal gown, saying she would marry him. 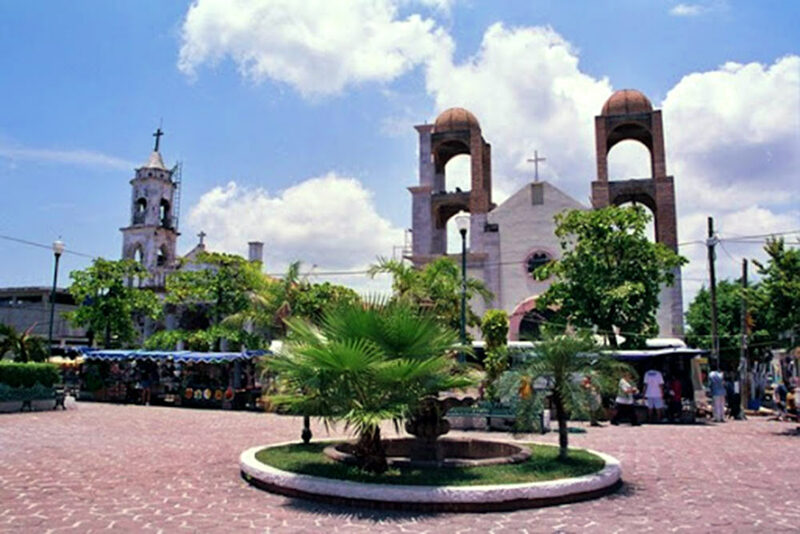 It is thought that the man was run over in Guadalajara and died, something that the so called "Madwoman of San Blas" didn't take at all well, and that for some strange reason connected the tragedy to the sea. Rebeca might have been mentally unwell, but she was a woman with a noble disposition and this is why she won her place in the heart of the Mexicans. She died in September, 2012, in the city of Monterrey, Nuevo Leon, and her ashes were scattered at sea in San Blas, symbolizing her reunion with her beloved and the end of her agony. 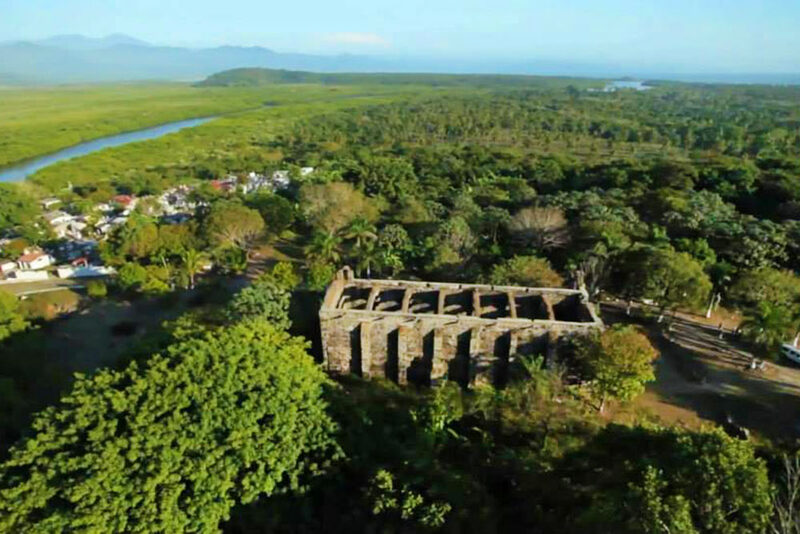 During your vacation, visit this beautiful corner of the Riviera Nayarit and find out more about the culture of a place that people have fallen in love with through music. From now on, "sola en el olvido" (alone in oblivion), "sola con su espiritu" (alone with her spirit), and "sola con su amor el mar" (alone with her love, the sea) will be lines that you won't be able to get out of your head during your next vacation to San Blas.